Your daily dose of dumb sh*t! 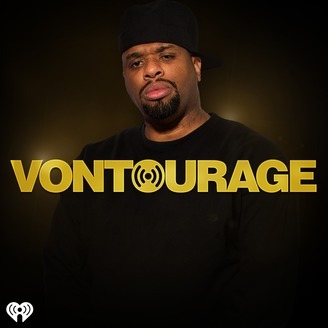 If you know Big Von from KMEL in San Francisco, then you are about to hear a side of him you've never heard before. Von opens the mic and talks to in studio guests about the day's news, hip hop, and a lot of NSFW topics. 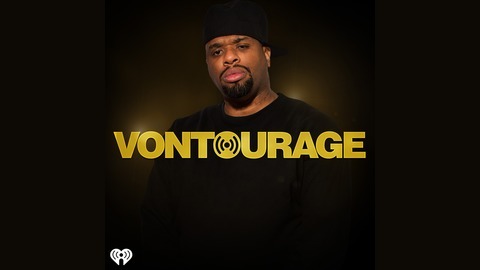 Welcome to the Vontourage.